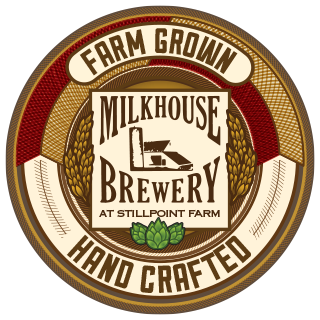 Maryland's first farm brewery which carefully hand crafts fine beers with ingredients grown on still point farm. Outdoor patio is available for those nice days. The beer is good but nothing stood out as being excellent. That being said, I will return, as the experience was pleasant.